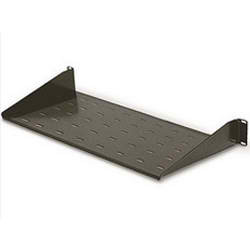 Rack Technologies was founded in 1990 in Sydney, Australia. 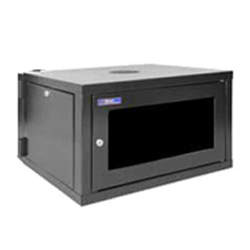 They are a specialist manufacturer of 19” and 26” rack system enclosures and accessories for the communications, electronic and security industries. 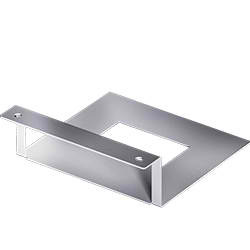 They provide world class intelligent solutions, designed in Australia, manufactured in America, Australia and New Zealand, and used all over the world. OSA’s partnership with Rack Technologies allows us to provide specialist turnkey delivery solutions and timely service … guaranteeing our customers the very best value in the industry. 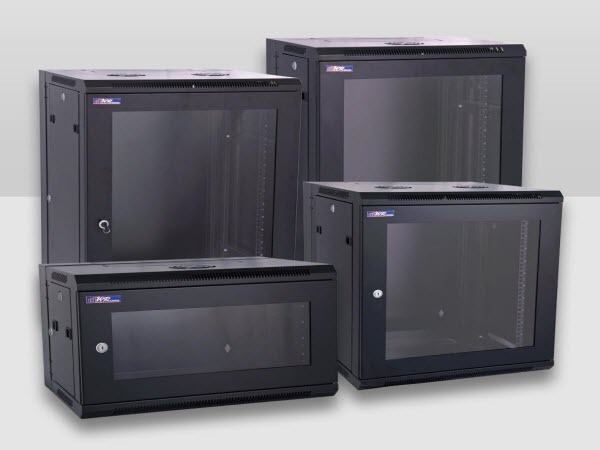 Rack Technologies are proud to manufacture the most comprehensive range of rack systems in Australia. Many companies only offer ‘part’ of the range. The WR Series wall mounted cabinets are built to the highest standards with flexibility and ease of installation at the forefront of design criteria. 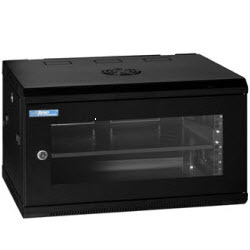 Rack Technologies offers over 30 options in this range. 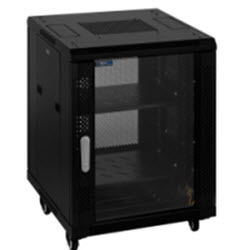 Rack Technologies have a floor cabinet to suit most business requirements. These include their “off the shelf” RTx Series and custom built RT Series II. 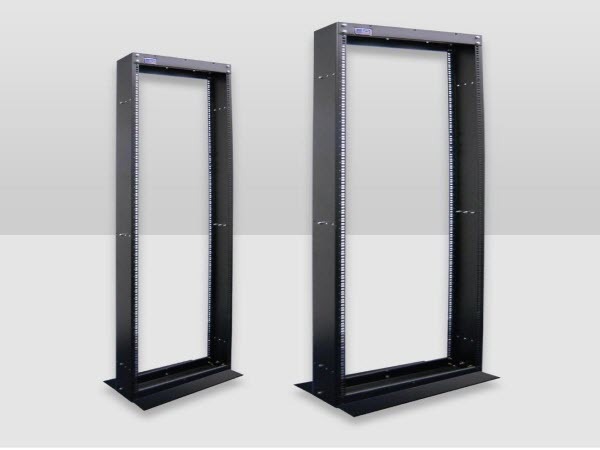 The iQ open frame series has been designed specifically for high density patching applications associated with data centres. 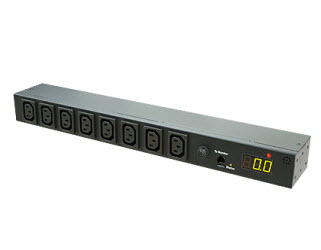 Power Monitor: Total Power Monitoring by Meter.